Hartland offers an unparalleled Christian camping experience at an affordable price. Campers will enjoy a first-class program, great food, and staff who truly take the time to personally invest in the lives of students. Every camper and counselor receives a FREE camp tee-shirt, a FREE camp picture, and access to a wide variety of recreation activities at no extra cost. Summer camps at Hartland include incredible team recreation, competitive sports tournaments, great worship music, and challenging messages. It's all designed to build a strong faith in Christ and deepen their walk with Him. Select playlist icon at the top left corner of the video below to choose Junior, Jr. High, or High School videos. Week #1: July 5-7 SPACE AVAILABLE! Week #2: July 28-August 2 SPACE AVAILABLE! Week #1: July 14-19 SPACE AVAILABLE! Week #2: July 21-26 SPACE AVAILABLE! Junior #1: July 5-7 | SPACE AVAILABLE! 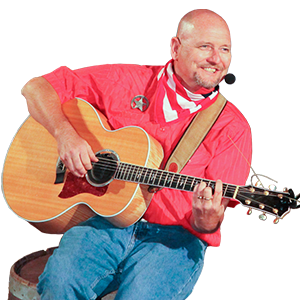 Cal has been leading children, youth and adults in worship for over 30 years. He has a real passion for knowing his audience and a gift at audience participation. Kids from all over California and Washington have enjoyed his music. 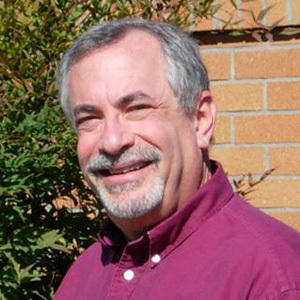 Cal has worked in Christian camping, as a Children’s Pastor and an Associate Pastor to Families. 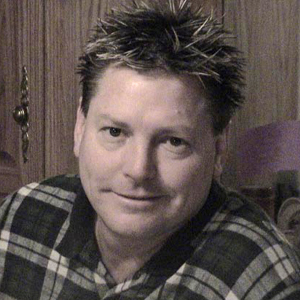 He and his wife, Rebecca currently live in Covington, Washington. Jr. High: July 7-12 | SPACE AVAILABLE! High School #1: July 14-19 | SPACE AVAILABLE! Brian is passionate about reaching people with the life-changing message of Jesus Christ and making true disciples of Jesus. Brian has spoken for a wide variety of venues and is best known for his sense of humor combined with a unique ability to challenge people with a take-home truth from God's Word. Brian lives in Kingsburg Ca. with his wife Jill and their three kids. Brian has gained a well-rounded perspective on his Christian faith from his years as a photojournalist with NBC, FOX, and ABC News. High School #2: July 21-26 | SPACE AVAILABLE! Dewey brings to the platform over forty years of ministry experience. 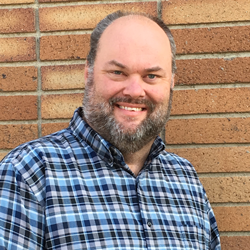 Often referred to as the "youth pastor's youth pastor," Dewey has enjoyed a robust ministry to young people, their families, and youth workers throughout North America. Having published six books and spoken at hundreds of conferences throughout North America, he is sure to instruct, inspire, and fire our imaginations as to the practicalities of God's Word and its application to everyday life. Junior #2: July 28-August 2 | SPACE AVAILABLE! If you haven't seen the Mr. J Band in action then you don't know what you're missing. You'll sing songs, play games, enjoy great skits and learn from God's Word all at the same time. Includes 2 nights lodging, 6 meals, program, recreation, camp picture, and T-shirt. Includes 5 nights lodging, 14 meals, program, recreation, camp picture, and T-shirt. Hartland offers a discount camp fee for churches that will guarantee a certain number of campers, help with the registration process, and secure counselors for their campers. We supply masters for the registration form, confirmation notice, medical form, etc. that you will need to register and confirm your campers. You will receive a reduction in camp fees for each camper. Plus, each camper and counselor will receive a free camp tee shirt, a free camp photo, and free access to recreation activities. We will also provide you with a free promotional video and posters to get the word out to your students and parents. 1. You decide how many camper spots you want to reserve and submit your request below. 2. You secure the spots by signing the contract(s) and making a non-refundable deposit of $35 per camper. 3. You send registration, medical forms, etc. to each camper through Hartland's online registration system. 4. You provide campers with a packing list, dress code, and other pre-camp information (provided by Hartland). 5. You supply one counselor for every 7 campers. There is no charge for the counselors to attend camp. 6. 2 weeks prior to camp, you give Hartland one check for the balance of the camp fees due, cabin assignment sheets, completed medical forms, and volunteer counselor applications.